Foodstalk aims to help individuals become more conscious of their foods’ origins. Foodstalk wants to make it as easy as possible to eat locally grown food in NYC. 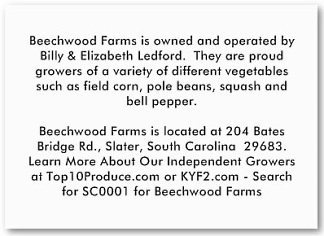 Our mission is to increase understanding of the importance and value of locally grown food. Foodstalk uses multiple avenues to reach people: the Internet, the streets of New York City and through a series of events. Using NYC as a case study, Foodstalk intends to raise awareness, educate and celebrate locally grown foods. By using our own city to promote a local message, Foodstalk can learn what it takes to reach people on a deeper level and spread the knowledge. We want to affect people in a permanent way; strike a chord that will resonate daily in them. After all, we are what we eat - why not make it awesome?! The goal of Foodstalk: get people to understand the value of local agriculture and artisanal food. At Foodstalk, every food has a story. 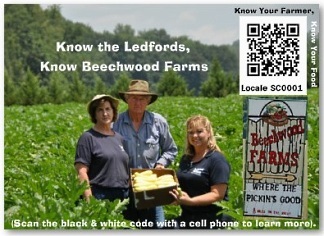 We hope to change the conversation about locally grown food.